Spin Wil's black medallion - and you'll find the medallion's silver arrow and triangle turn into a five-pointed star. With each new adventure, another tiny gold symbol glimmers on the magical medallion. What do the symbols mean? All cousins Wil and Sophie know is that an ancient and nasty secret society - none other than the Serpent's Chain - wants its black medallion back. A prize trip to Iceland, land of history, danger, and galdur - magic - sends Wil and Sophie on another quest to unravel the mystery of the Serpent's Chain. Meanwhile, someone is tampering with fortune-telling crystal balls and their friend Mr. Bertram has been imprisoned, falsely accused of murder and the theft of a precious manuscript. 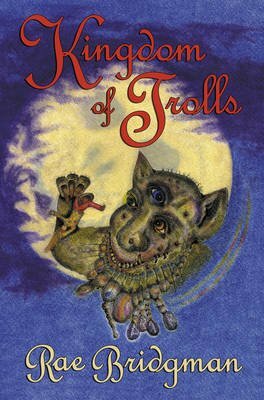 When the cousins are captured by trolls, it looks like they and their adventures might end up in the soup!